Today is Administrative Professionals Day. This day of recognition for hard-working support staff falls on the last Wednesday of April each year. Celebrations like this beg the question, How often should you thank someone for doing a good job? In my humble opinion, you should thank anyone who does a good job anytime it comes to your mind. Hopefully it’s more than once a year! Beyond saying the words “Thank You,” remember to show it in your body language as well. During one of my communication workshops, I emphasized the importance of aligning verbal and nonverbal language. I discussed how we communicate nonverbally in six primary ways (facial expressions, gestures, posture, movement, appearance, and silence). When I reached the topic of Movement, a young woman (we’ll call her Jennifer) raised her hand and began to share her story with the group. She had learned an important lesson and wanted others to learn from the mistake she had made. You see, every morning Jennifer entered the building with coffee in one hand and her purse and computer bag in the other. She was focused on reaching her desk and getting to work immediately. She walked very quickly through the hallway, never noticing that Sarah was greeting her every day. “I just feel awful that Sarah thought that I didn’t like her. Thank you so much for sharing this with me,” Jennifer told her co-worker. The next morning, Jennifer entered the building and said, “Good morning, Sarah.” Sarah replied with excitement and a wide smile, “Good morning, Jennifer!” From that moment on, Jennifer became much more aware of how her behavior affected co-workers. She also experienced firsthand how good it felt when she acknowledged Sarah. Take the time to check your verbal and nonverbal language. Are they in alignment? Or are they incongruent and sending mixed messages? 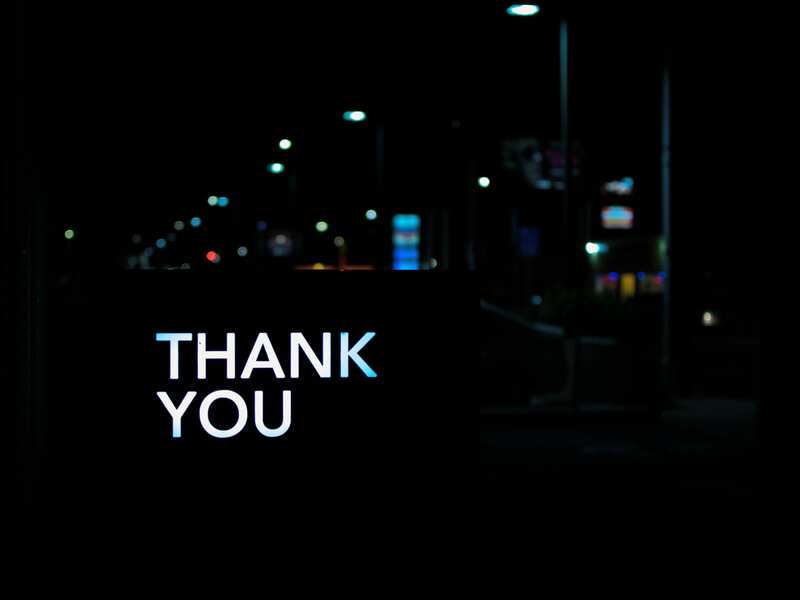 When you take the time to say “Thank you for doing a great job,” make sure your verbal and nonverbal language complement each other. Based on my experience, the simple recognition of a job well done is more greatly appreciated that any candy, flowers, or lunch. Happy Administrative Professionals Day to everyone who makes our day-to-day business operation run more smoothly. This entry was posted in Communication, Intention, Positioning, Professional Presence and tagged Administrative Professionals Day, Communication, professionalism by admin. Bookmark the permalink.